Sleep is recognised as the most important part of our health and life. 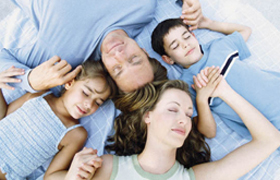 Check the latest solutions for better sleep and top tips. 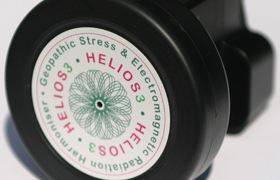 Do you want to feel vibrant and full of energy? Sound sleep and good feng shui is the answer. 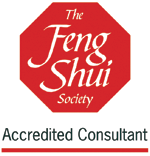 To find out more about how feng shui can help, contact Amanda on 07970 521 787. 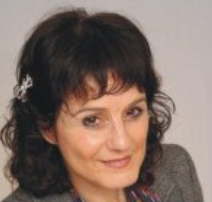 We're a one-stop shop consultancy developed by Feng Shui and sleep expert Amanda Kenton. We're passionate about transforming your living and working spaces into environments that are truly vibrant, restorative and work for you.